Don’t be left standing when you could be riding this spring. 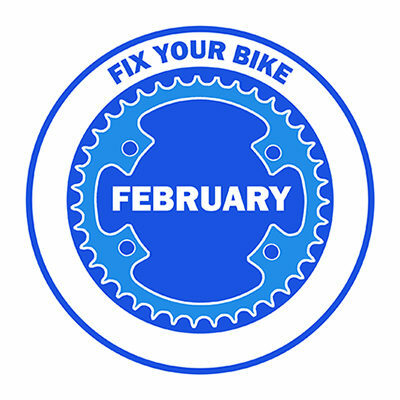 We’re running a little promotion we’re calling Fix Your Bike February. 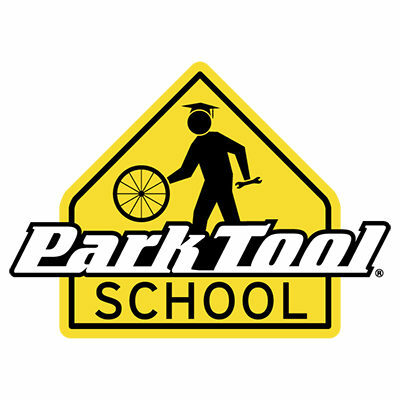 Bring your bike in for its tune-up or take a bicycle maintenance class during the month of February for savings and quick turnaround.